Our project is a platform for the Sports Industry with safe transactions secured by a blockchain system. We will have a Multivendor shop, a Social Network, a Loyalty Program and a Crowdfunding solution. 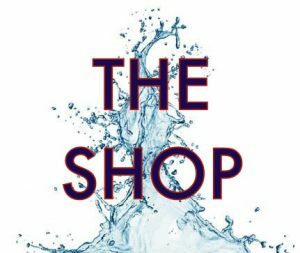 These elements are the foundation for our ecosystem, where brands, shops, customers and athletes can participate together in our programs. Companies can use our Loyalty Program to reward their customers and sell more products. The customers earn coins as they create and share media on our Social Network, or make purchases through our Loyalty Programs. Customers can use their coins towards rewards, discounts or to take advantage of special deals. Our Customer Loyalty Program combined with Blockchain, provides inexpensive and fast transfers between clients and companies on our network. 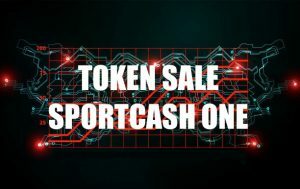 Sportcash One Coins ($SCOne) are in a central position, connecting all participants.